Shot saved by Akira Fitzgerald. Nacho Novo takes a shot on goal. Monbo Bokar gets a yellow. Shot saved by Daryl Sattler. 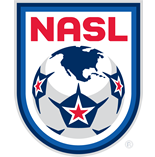 Goal to Carolina RailHawks, scored by Neil Hlavaty! 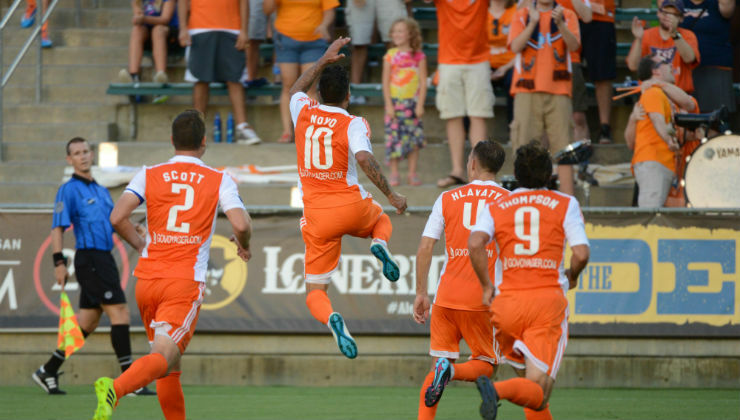 Goal to Carolina RailHawks, scored by Nacho Novo! CÃ©sar Elizondo gets a yellow. 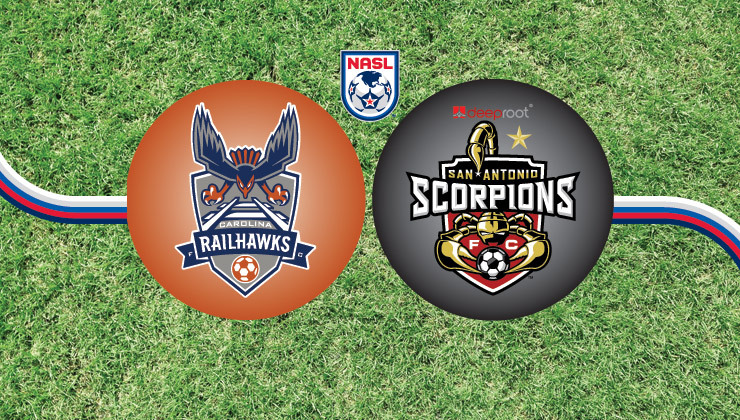 Goal to San Antonio Scorpions, scored by CÃ©sar Elizondo ! Nana Attakora gets a yellow. Penalty goal scored by Rafael Castillo! Austin da Luz gets a yellow. Extra Time has been added by the referee.